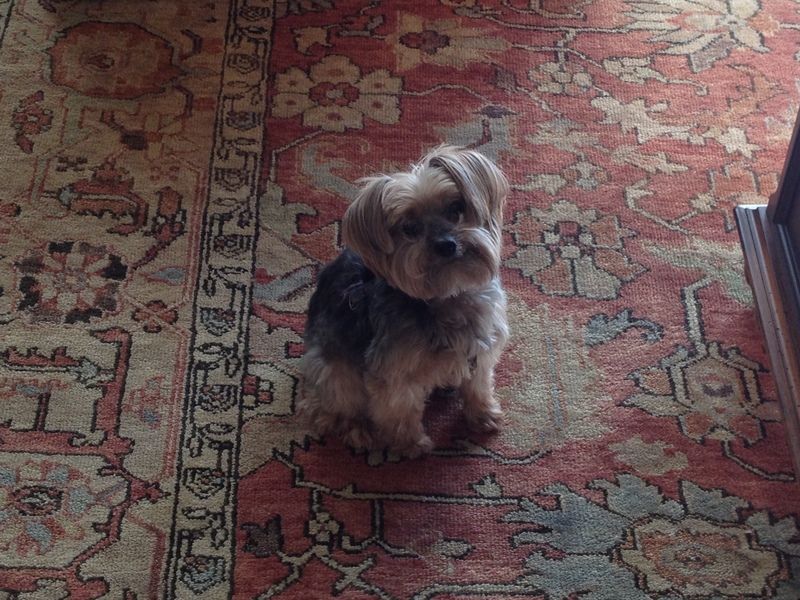 Buddy is a 13 year old Yorkshire Terrier. He’s my parents’ dog that loves chicken and is afraid of toddlers. Day 17 – lounging by the pool.